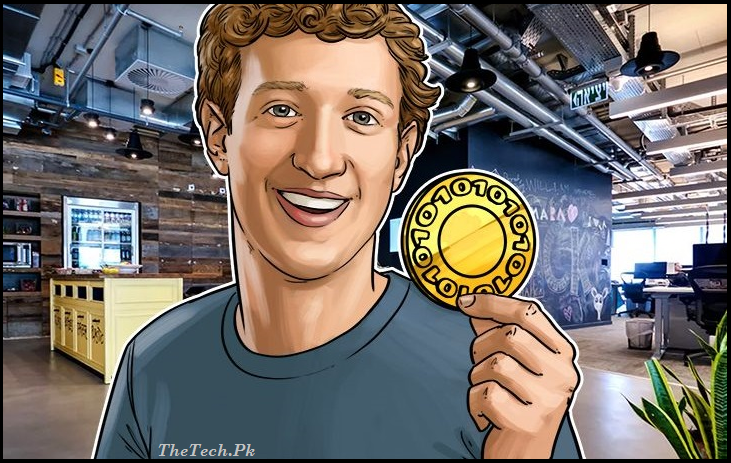 Facebook Warms Up to Crypto — CROWD. It also changed policies around political and issue-based ads, requiring any advertisers of these ads to be verified on the platform. Making a major reversal on the advertising policy they enacted earlier in the year, Facebook has ended their ban on promotions focused around binary options, initial coin offerings and cryptocurrency. This is big news for crypto and blockchain companies which were flooding Facebook as a way to reach potential investors when Bitcoin’s value shot to the $20k mark. The ban came about in January for financial products the social media giant identified as misleading and running deceptive promotional practices. The ban reversal doesn’t mean every one gets in. Facebook has still banned ads for binary options and initial coin offerings. Cryptocurrencies can advertise, but they must be pre-approved by Facebook. “Advertisers wanting to run ads for cryptocurrency products and services must submit an application to help us assess their eligibility — including any licenses they have obtained, whether they are traded on a public stock exchange, and other relevant public background on their business,” writes Facebook’s product management director, Rob Leathern, on the Facebook business blog. Leathern made reference to Facebook’s earlier decision to ban ads, stating that the policy against particular financial products and services was “intentionally broad” so that the company would have more time to figure out if and how advertisers were using misleading and deceptive advertising. 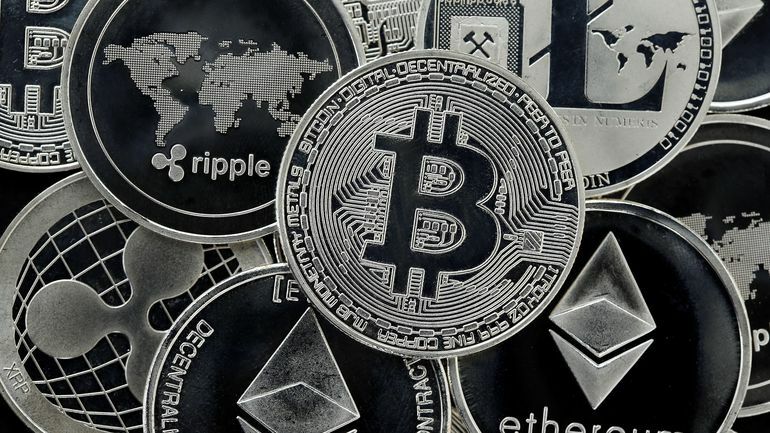 The broad ban allowed Facebook to assess the market and ensure that all cryptocurrency ads that came in were trusted and verified. Leathern stated that Facebook has spent the last few months refining their approval policy, focusing on making sure ads were safe for users and choosing to allow advertisers to promote cryptocurrency as long as the companies and offering were vetted by Facebook. Since the controversy around Cambridge Analytica, Facebook has been aggressively targeting advertisers and reviewing their ad policies. This has led to a refining of their ad-targeting capabilities and limiting how much user information they make available to advertisers and apps. Just last week, the site changed it’s policy on advertising weapon accessories in response to the growing March for our Lives movement, limiting ads to users 18 and older. It also changed policies around political and issue-based ads, requiring any advertisers of these ads to be verified on the platform. Some believe the move is too little to late, while others are hopeful the changes will lead to a less politically dividing Facebook. Time will tell if Facebook’s new commitment to policing ads will lead to a less ad heavy experience for users.